Subscribe to receive Strongco emails and be among the first to receive interesting product news and updates delivered right to your inbox. Strongco was a proud exhibitor at the Landscape Ontario Congress, held at the Toronto Congress Centre in Toronto, Ontario. Canada’s premier horticultural and green industry trade show and conference. The perfect place to find new products, equipment, ideas, and connections to make your business grow and prosper. 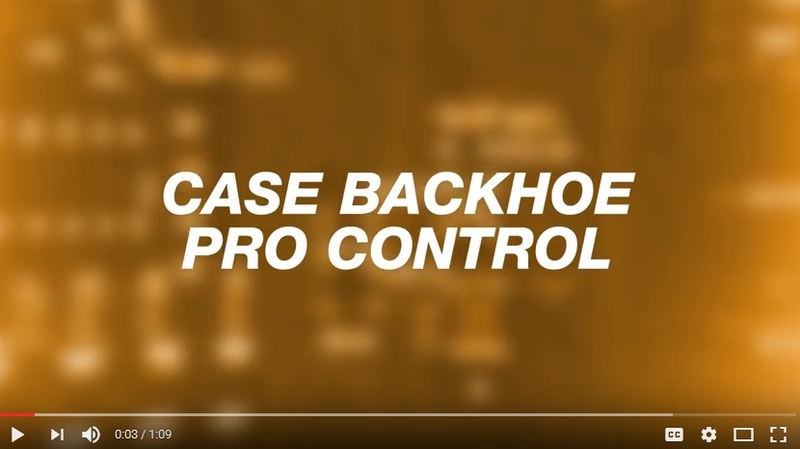 Only CASE backhoes offer standard Pro Control. An anti-rebound feature that helps complete the swing of the boom at the exact point and location the operator desires, saving time associated with corrective measures and helping to minimize spillage. The most complete maintenance and heavy machine support in the industry. Period. 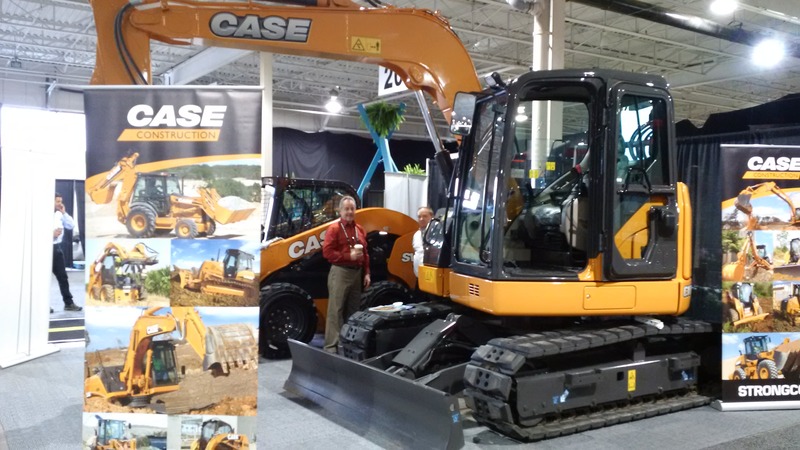 CASE ProCare comes standard on new heavy machine orders. From critical wear products to filters and fluids, only genuine CASE and remanufactured parts are precisely engineered and built for your CASE equipment, providing superior compatibility and performance.